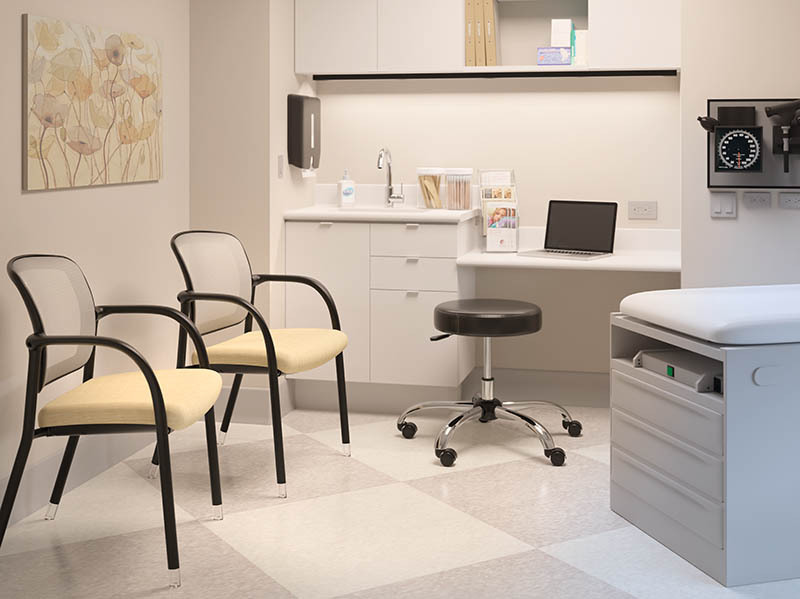 Canton Office Furniture is a leader in the healthcare sector, both in New Jersey and nationwide, for the past 20 years. 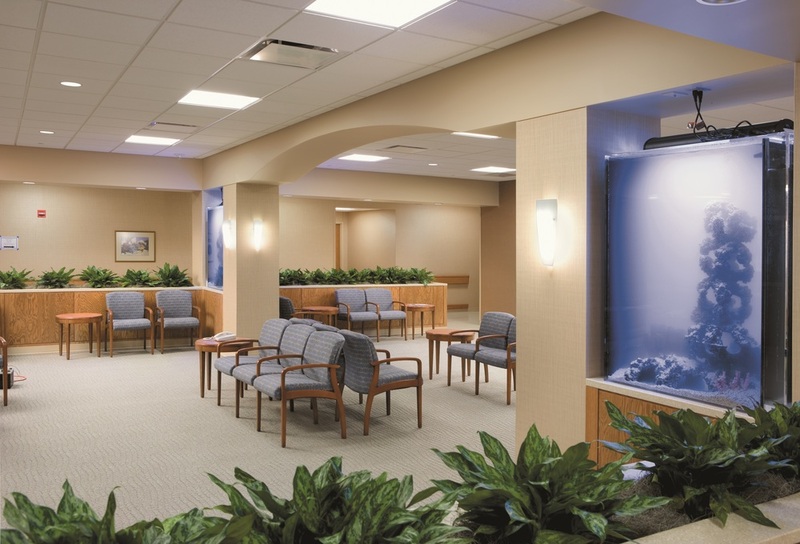 We design & furnish spaces for hospitals, urgent care facilities, private practices and everything in between. 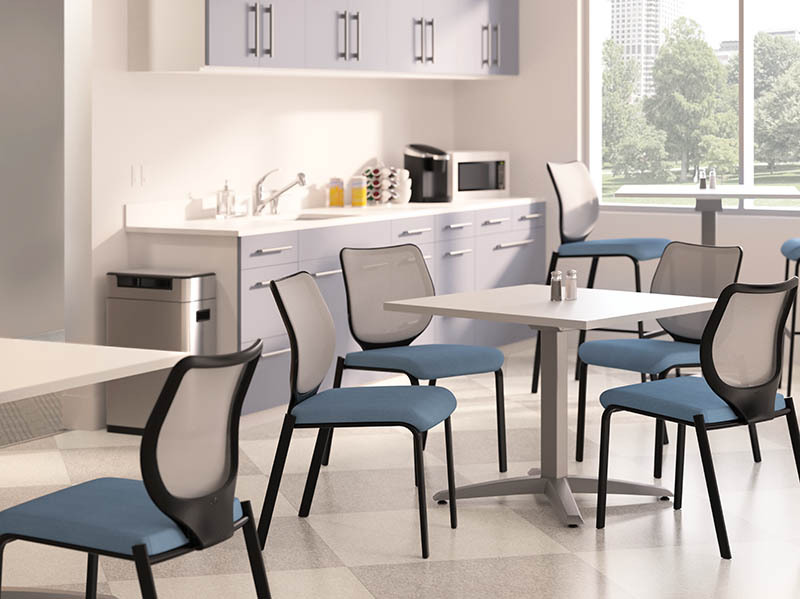 Our vast array of color and style seating choices create unique environments for patients and guests, without compromising comfort. 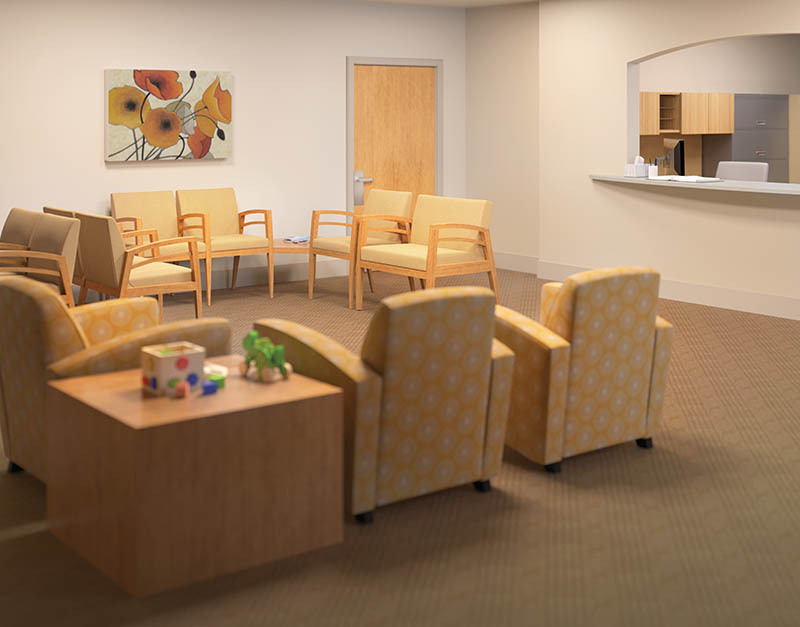 Canton’s design team utilizes warm wood tones and soft colors to develop inviting reception areas and friendly patient rooms. 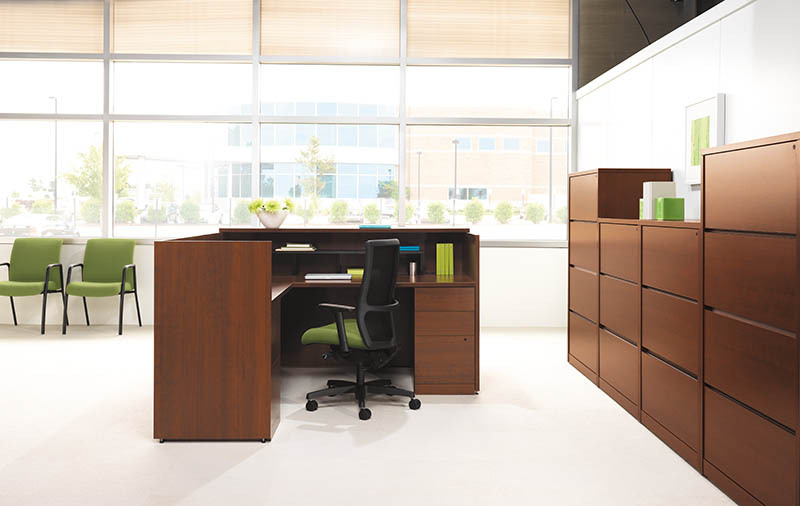 Space saving panels and work surfaces help to ensure employees have ample room to work efficiently. 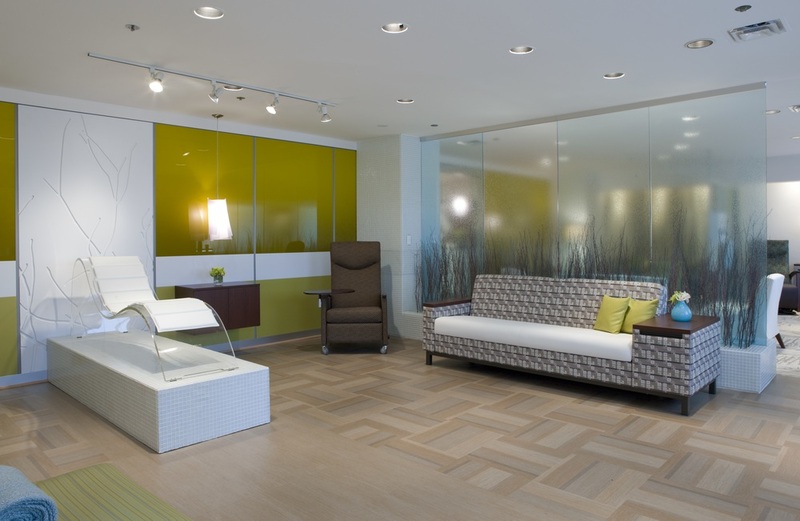 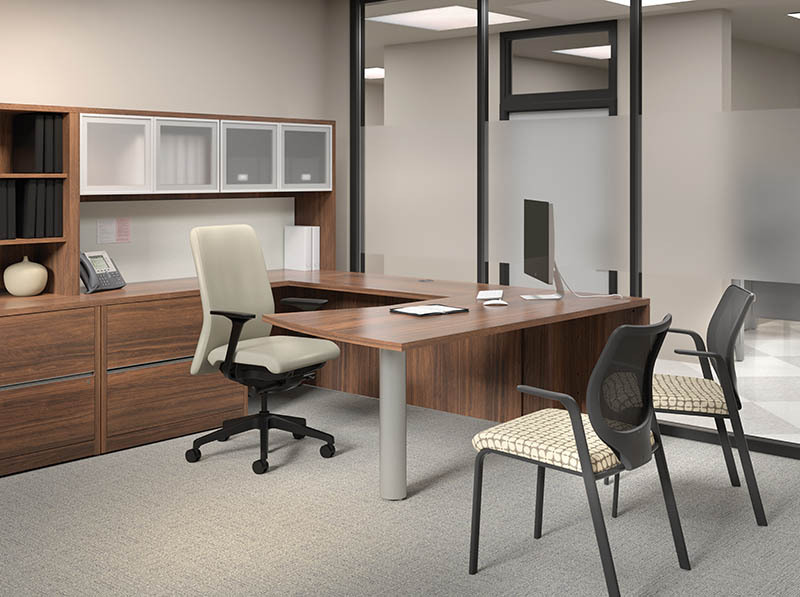 Doctors’ offices stand out with our beautiful luxury veneer collection. 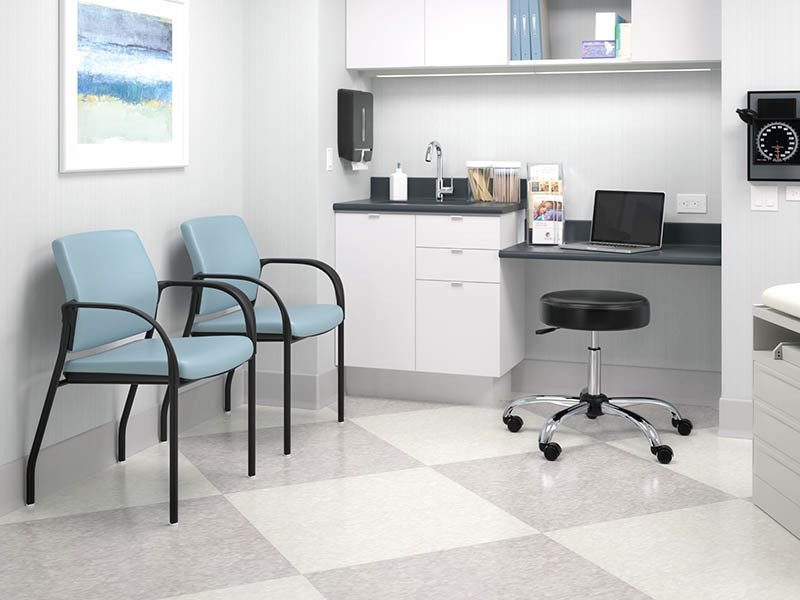 The images in our healthcare gallery highlight just a few of our healthcare furniture options. 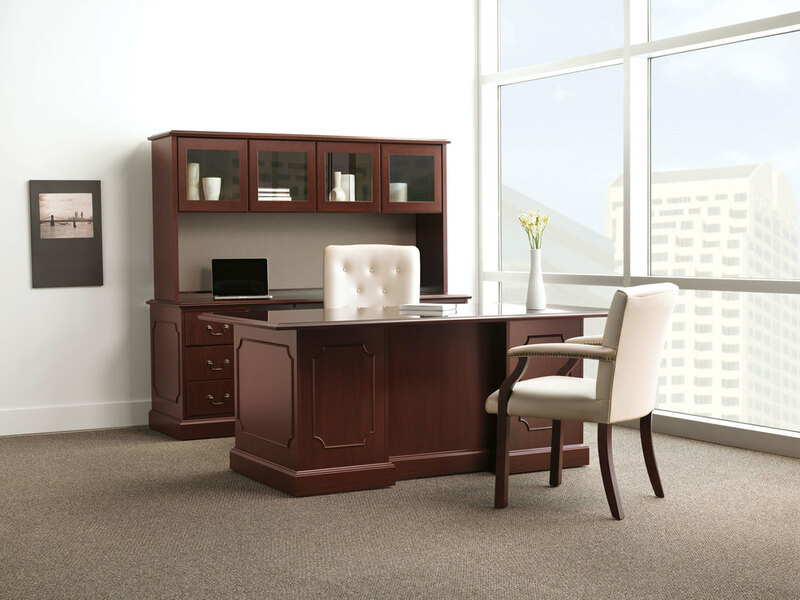 Click on a few to see just how Canton can fill your furniture prescription!